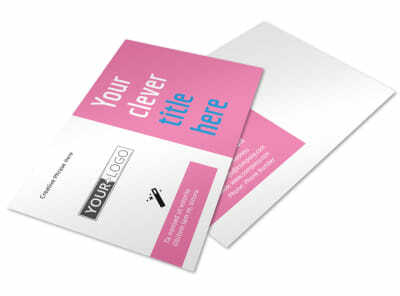 Customize our General Cleaning Business Card Template and more! 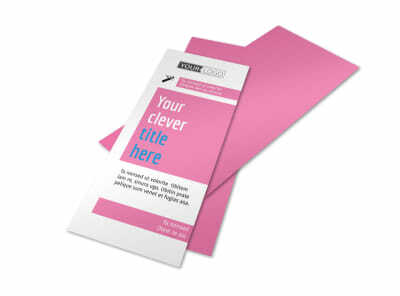 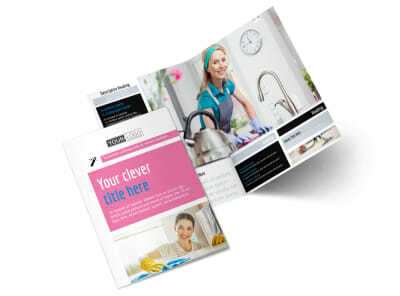 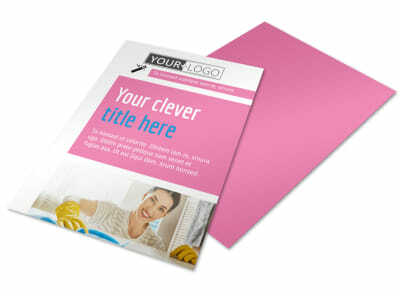 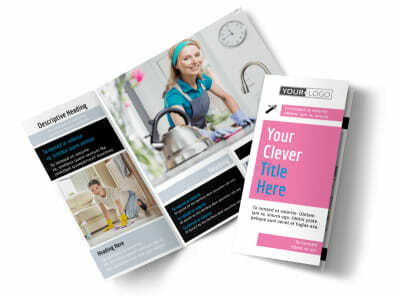 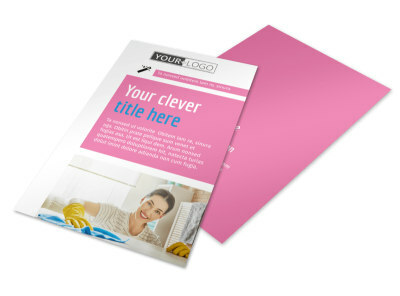 Grow your brand with general cleaning business cards customized using our editor and templates. 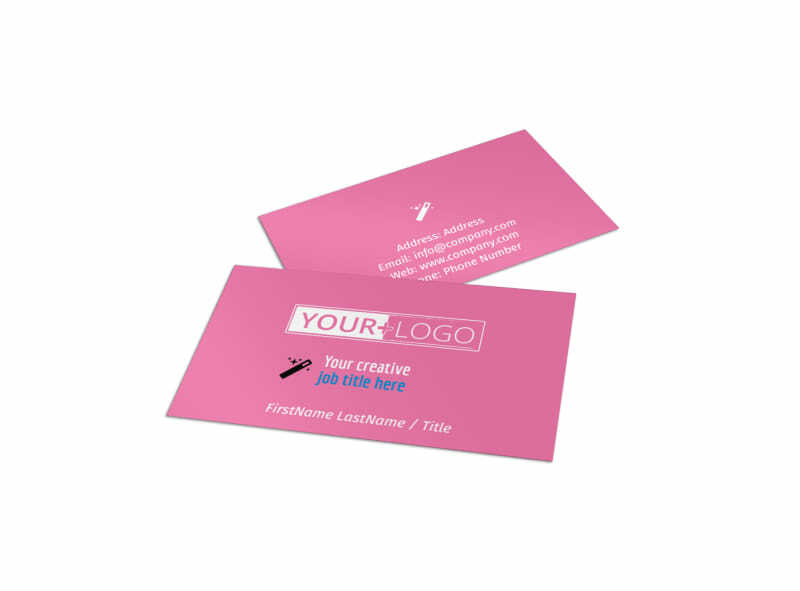 Make networking easy by providing your contact details on your own custom cards; add your logo, tagline, slogan, and contact deets so that clients can reach you when dirty carpets and messy floors call. 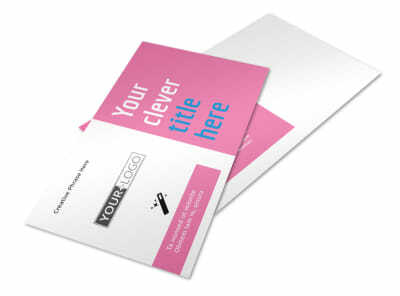 Get started designing your cards now and get your design in hand in just minutes.